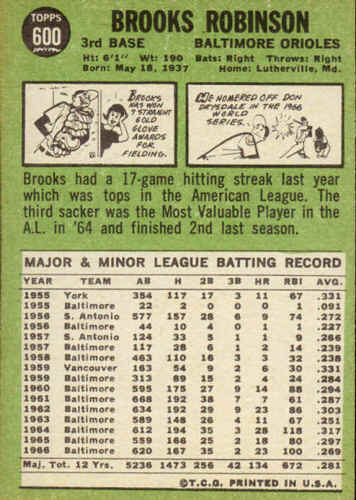 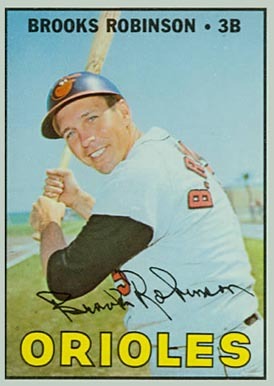 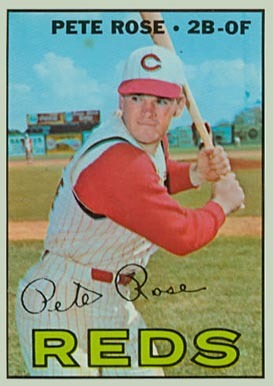 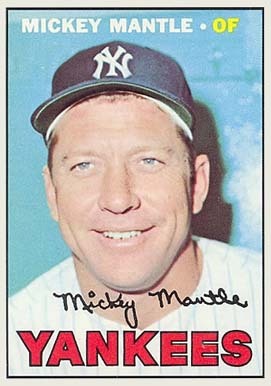 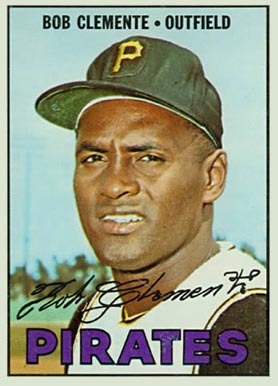 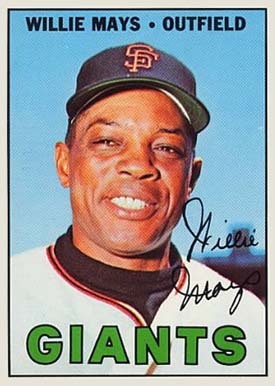 The 1967 Topps baseball card set features 609 standard size cards, which measure 2½” by 3½”. 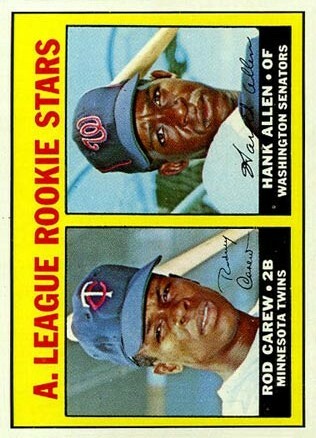 The subsets for the 1967 Topps baseball cards are World Series highlights (151-155), league leaders (233-244). 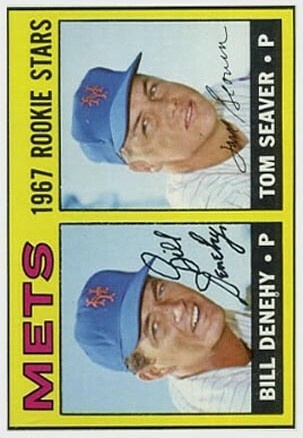 The high number series (534-609) is more difficult and expensive to collect.